Great teams are built on strong values. 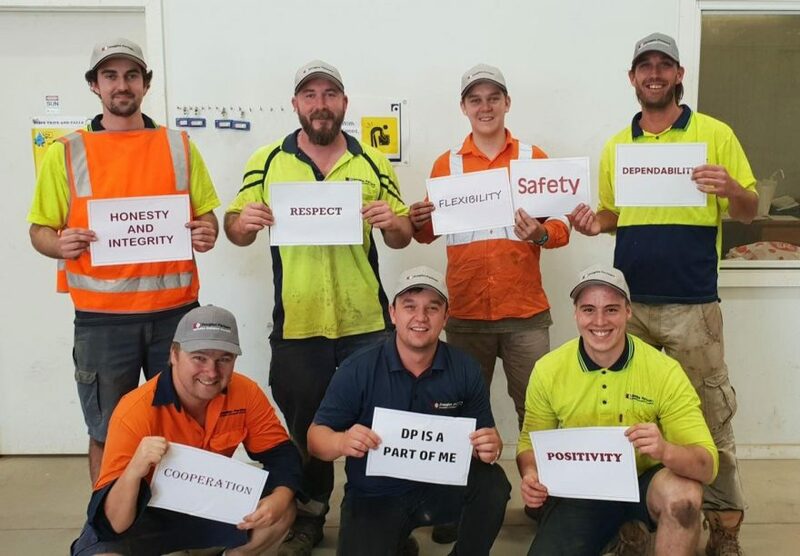 Our Wollongong laboratory-earthworks team shown owning our collective values. We are stoked to have such awesome people forging our Douglas Partners culture. Our values are driven by a desire to apply our knowledge and skills honestly and fairly, and serve our clients without compromising welfare, health or safety. We value good character. In fact we recruit, recognise, review and reward our staff based on the character shown in meeting our company objectives. Click here to learn more about Douglas Partners' values.